CZM 4 You is a source of positive information about the island of Cozumel, Mexico. There are so many interesting activities, and ways to help the Cozumel Community, if you are a visitor, resident, or ex-pat. Find Cozumel restaurants, hotels, local artists, local charities, and classified ads. Find out about fun events and connect locally! 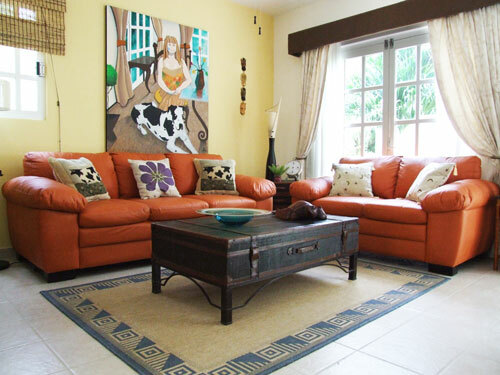 Servicing Cozumel and the Riviera Maya in Mexico, our large store stocks furniture for all types of properties. and decorate your home with style at fair prices. Custom furniture, cabinets, drapery, fine art collection, antiques & more! One of the coolest hotels in Cozumel...designed by Architect Henry de Gaspe Domville. The most spectacular store in Cozumel. find things of interest and contact us for your next visit to Cozumel. Pancho's Backyard offers extraordinary Mexican food served at the lush patio of one of Cozumel's most beautiful colonial buildings, amidst splashing fountains and beautiful decor. Live Marimba music during lunch. Located inside Los Cinco Soles store, on the waterfront. Don't forget to bring your camera! Are you ready to return to Cozumel? Albatros Charters has been in business since 1995.
whether you are out diving, fishing, snorkeling or sunset cruising. 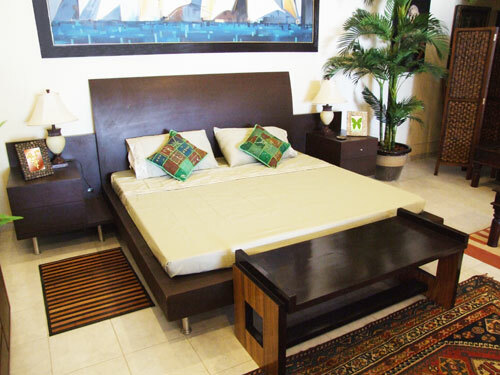 Enjoy the personalized touch that we offer - We promise to take good care of you! Mexico Real Estate Investment was created for investors who are currently investing, or who are thinking about investing in Mexico. Read articles on financing Mexico real estate, living in Mexico, and Mexico economics. Whether you’re looking for a place to retire, a second home, or a good investment in Mexico, Mexico Insider is your indispensable resource. There’s no other publication quite like it. * …and much, much more! As a member of the Mexico Insider family, you also have access to our archive of past issues — nearly five years’ worth of useful information — and to our special reports and white papers on topics of interest. Just log in to the website and browse. If you’re not a subscriber to Mexico Insider and would like to become one, you can sign up here. Whether your dream retreat is a graceful colonial home with lavish gardens, a simple beachfront bungalow where you can prop up your feet and watch the tide roll in, an expansive hacienda with enough acreage for horses to roam, or a cliffside villa with sunset views and cool, steady breezes, you are likely to find it in Mexico...provided you know where to look. — you’re likely to find your quality of life improves in Mexico. At International Living, we know from nearly 30 years of experience that you can live better, for less, overseas. Join 420,000 other readers enjoying free daily dispatches from around the globe on travel, real estate, investing, retirement, and more.